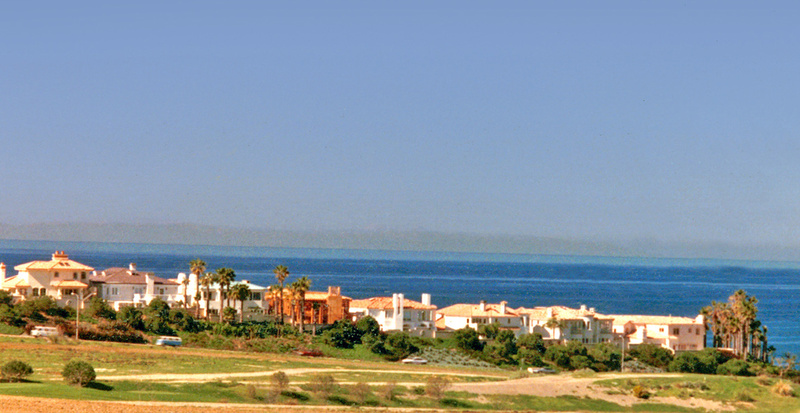 Gruen Associates provided planning services for the project comprised of a master plan for an 8,000-acre development overlooking the Pacific Ocean. 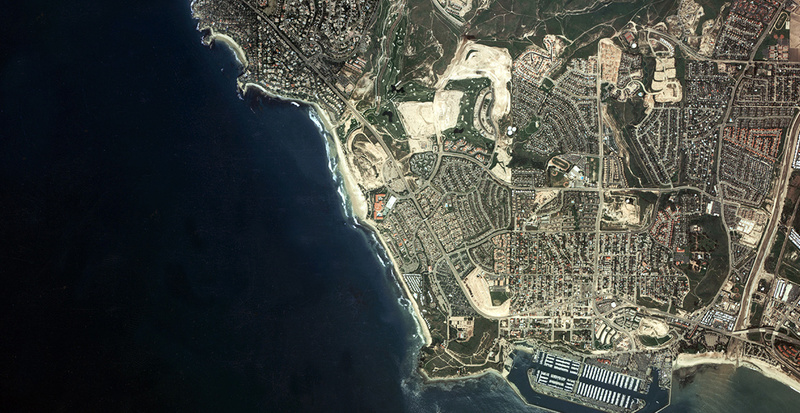 The master plan emphasized development of outdoor recreational facilities including two 18-hole golf courses, lakes, equestrian center, 15 miles of scenic trails, a beach club, private beach and extensive park development. 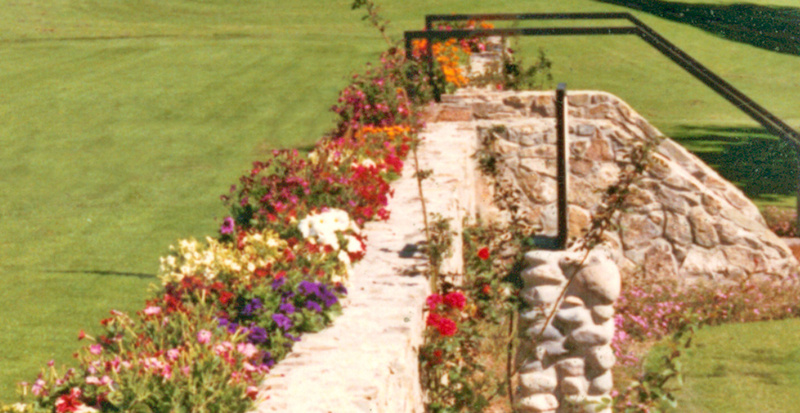 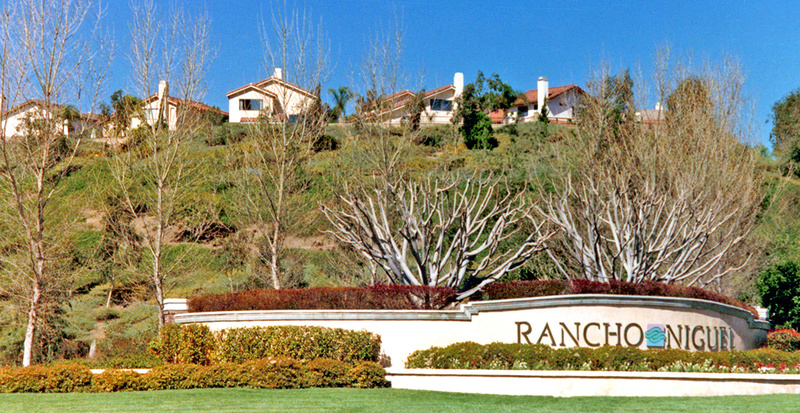 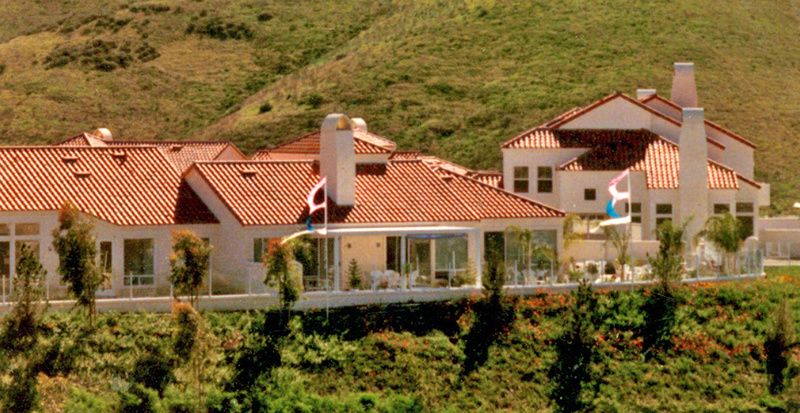 The master plan was completed for the Laguna Niguel Corporation.